On the afternoon of May 29, Starbucks plans to close more than 8,000 stores to give its employee racial bias training. Although corporate leaders may mean well, Starbucks is deluding itself if it thinks that a few hours of bias training will change deeply ingrained perceptions or prejudices among their staff. This type of compulsory training has a poor record of achieving the positive outcomes that corporations hope for, and there is little evidence this time will be different. Racial biases are in the national spotlight because of the arrest of two black men, who were non-paying guests waiting for a colleague and who wanted to use the restroom at a Philadelphia Starbucks store. The viral video of the arrest tarnished Starbucks reputation as one of the most politically progressive companies. The company quickly announced it would put 175,000 employees through mandatory bias training. This was an effort to address the ensuing racially charged uproar and buy time as the company figured out its corporate policy on loitering. 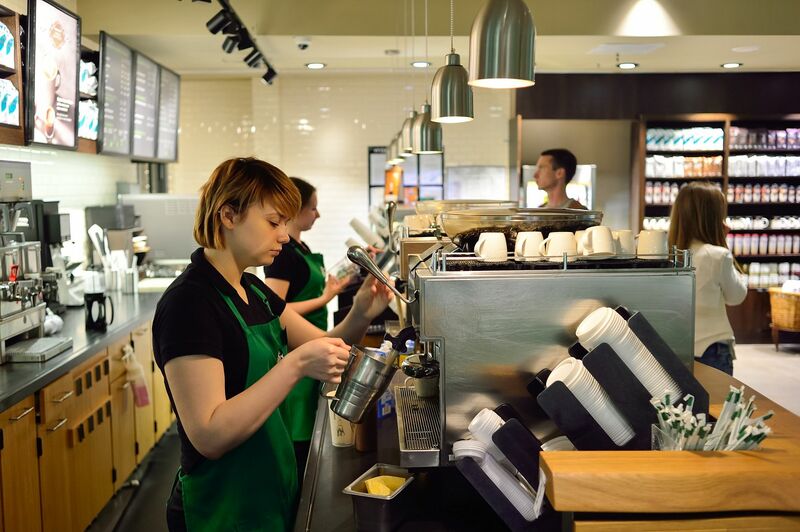 This week, Starbucks finally clarified that non-paying guests can use its cafes, including restrooms, and provided detailed instructions on how staff should deal with disruptive behavior. This new policy may lead to a host of other issues, but at least it removes the discretion that led to the infamous 9-1-1 phone call. Starbucks still plans to proceed with the bias education to ensure that the Philadelphia episode never happens again. The action plan is bound to fail, though, because compulsory anti-bias training does not work. Not only does it fail to change people’s perceptions over the long-term, it can also trigger an unexpected backlash. Even effectively designed, voluntary training may not stop incidents like the one that has generated so much controversy for Starbucks. In that case, the store manager acted within her discretion over how to apply the company’s corporate policy on loitering. Although the company’s new open-door policy may help change that. Starbucks gets some credit for trying to address an issue that has divided Americans for generations. However, this anti-bias training is likely to be a flop. Like the company’s “Race Together” cup-writing campaign, which was meant to stimulate conversations about race, this effort may also get panned as tone deaf with customers and burdensome to baristas. Rather than anti-bias training, Starbucks should formulate a clear policy that demands all guests be treated equally and ensures that its employees act consistently.